Let’s accept reality: “smoothie” is not another word for “milkshake”—no matter what the sugar-loaded menu at your local smoothie shop might lead you to believe. If we’re going to drink them, we might as well do it right. Whether as a midday snack or a full-on meal, with the right ingredients, smoothies can be a yummy way to get more servings of fruits and veggies in your diet. And they help keep you hydrated, too! But store-bought smoothies are often nothing more than high-sugar calorie bombs. That’s why we’re running down what—exactly—a healthy smoothie looks like. Armed with these 14 recipes and a high-speed blender, you can skip the Jamba Juice and DIY these at home instead. First things first: Fiber is a must if you want a drink to keep you energized and full. It’s also what gives smoothies the edge over juice. Juicing extracts water and nutrients from produce and leaves the fiber behind. While this does make nutrients more readily available to the body, it can also spike blood sugar rapidly. Smoothies, on the other hand, keep the fiber in tact, which elicits a slower release of nutrients and also takes longer to digest—this means you won’t go hungry immediately after like you might with juice. 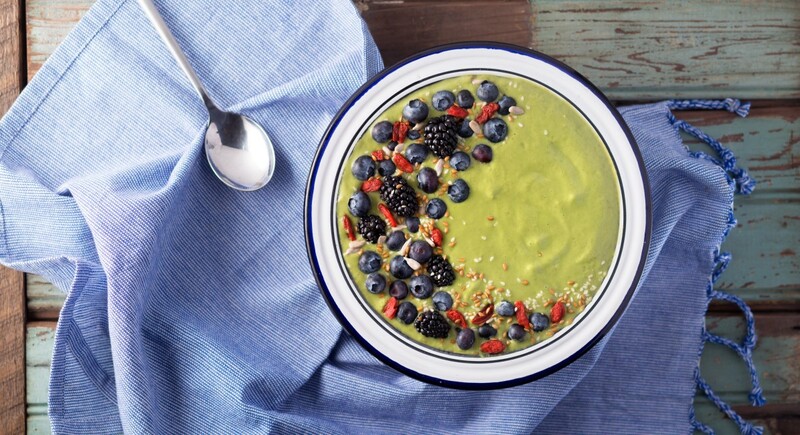 To put a smoothie over the top, don’t be afraid to incorporate healthy fats. They provide twice the energy of carbs and proteins, and also help the body store calories to use later—that equals sustained energy. Not to mention, they can soothe inflammation and support brain function, as well as promote beautiful skin and hair. Check out the examples below. 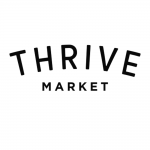 Nut milk: Choosing an alternative milk as a base is perfect for those with dairy sensitivities. One option: almond milk, which can help get in some protein, vitamin D, vitamin E, and calcium. Coconut water: If you prefer a thinner consistency, go for coconut water. Not only does it taste mildly sweet, it’s also got some vitamin C, magnesium, and potassium. Almond butter: Here’s an easy protein source that can make drinks thick and satisfying. It’s rich in monounsaturated fat, which can raise HDL (good cholesterol). 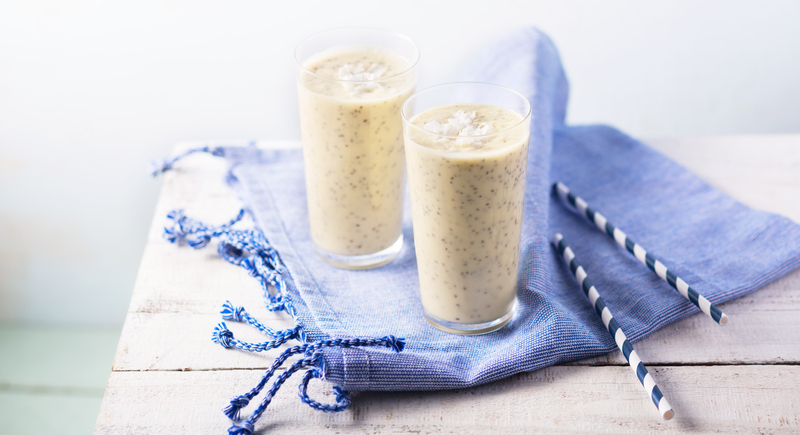 Coconut or MCT oil: These are two healthy fats that happen to be ideal for smoothies. Coconut is lovely in tropical or nutty drinks, but if you want something with a more neutral flavor, go for MCT. Berries: Not only do berries boast tons of fiber, but they’re rich in antioxidants as well. And they taste delish! Raw veggies: Vegetables keep a smoothie lower in sugar but high in fiber and vitamins. Kale, spinach, and cucumber are all great options, since they pair well with sweet and tangy fruit flavors. Seeds: Chia seeds, flaxseeds, and hemp seeds infuse essential omega-3 fatty acids into a blend. Spices: Experiment with spices like cinnamon, nutmeg, or ginger for nuanced flavors as well as the anti-inflammatory power they possess. 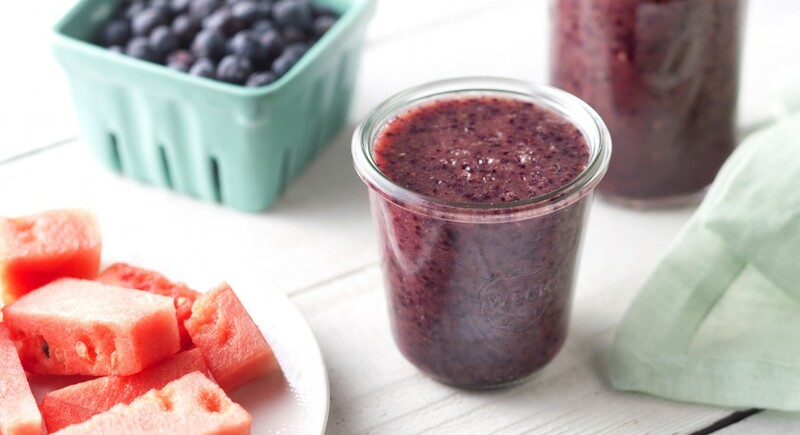 Ready to try your hand at whipping up some healthy smoothies? Here are 14 creative recipes using fruits and vegetables. A few might even pass as dessert. And many of them are vegan- and Paleo-friendly. At the heart of any good smoothie is fresh fruit! It lends a natural sweetness, all the while packing plenty of drinkable fiber. And as far as which fruits—the possibilities are endless, but the best combos will bring a balanced flavor and plenty of nutrients, and give you an energy boost. Start with these colorful blends. Move over, pina coladas! Here’s a recipe made creamy with healthy fat–rich coconut milk and oh-so-tropical pineapple. Don’t forget about the banana, the ultimate smoothie sweetener. 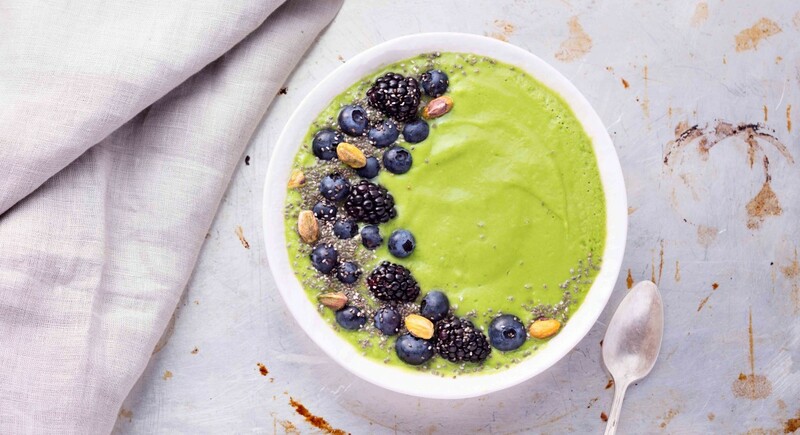 And a secret superfood amps up this blend: chia seeds. They’re an amazing vegan source of omega-3 fatty acids, calcium, magnesium, phosphorus, zinc, vitamin B, and antioxidants. Blueberries are loaded with phytonutrients (natural antioxidants in plants that protect them from pests)—reason enough to throw them into just about any mix. Almond butter and almond milk combine to add a good dose of protein, calcium, iron, riboflavin, magnesium, phosphorus, potassium, and zinc. But it’s ground ginger that really sets the recipe apart—it can facilitate digestion, boost immunity, improve brain function, and even help relieve pain. If there were such a thing as a drinkable beauty potion, this would be it. Antioxidants from blueberries plus lycopene from watermelon add up to a potent free radical–fighting concoction. But that’s not all. A collagen boost (available in powder form), helps heighten the body’s collagen production, combating signs of aging, such as wrinkles, in the process. 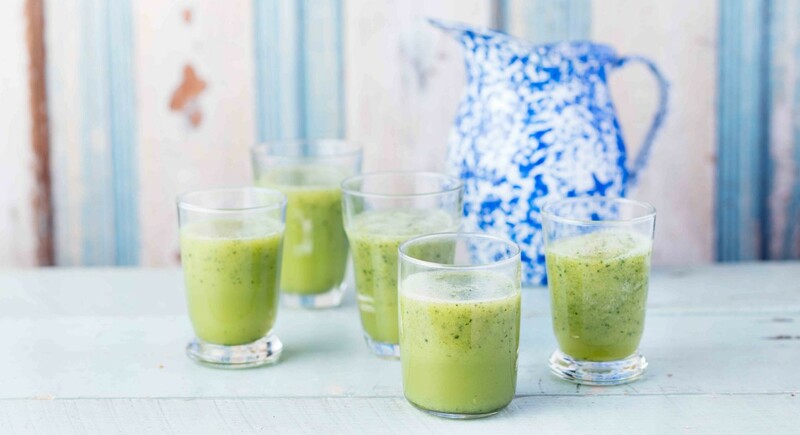 Fresh mint leaves adds crisp coolness, making the smoothie a delightful spa-worthy treat. A healthful take on a traditional strawberry shake—so irresistible! Pomegranate powder is a game changer—no need to go through all the trouble of breaking through and deseeding the entire fruit (unless you want to). Combined with strawberry, pomegranate makes a drink oozing with vitamin C. Hemp hearts, also known as hemp seeds, are a complete protein, meaning they contain all essential amino acids—perfect for vegans! The easiest way to make sure to get all your daily veggie servings? Drink them up! Vegetables make excellent smoothie ingredients since they’re rich in fiber and essential nutrients. 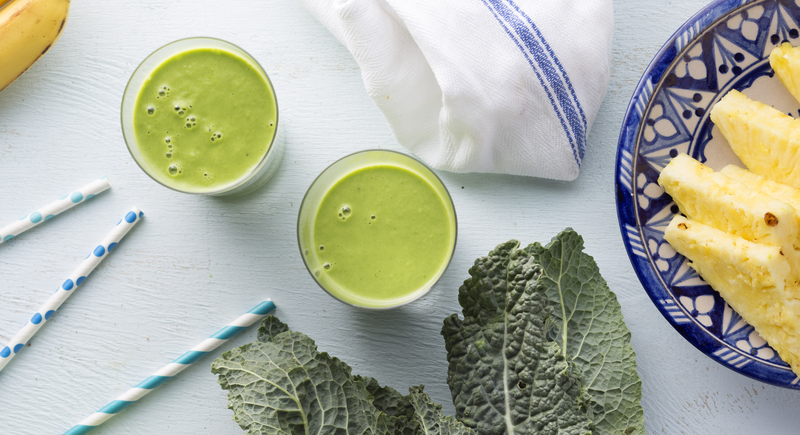 Not sure you’re down to gulp down pulverized spinach and kale? Experiment with these tried-and-tested recipes that pack in greens along with fruits and other yummy ingredients—trust us, they taste really good. The name says it all. Banana, blueberry, and a Medjool date diffuse the greens’ bitterness, so you won’t even know they’re there. 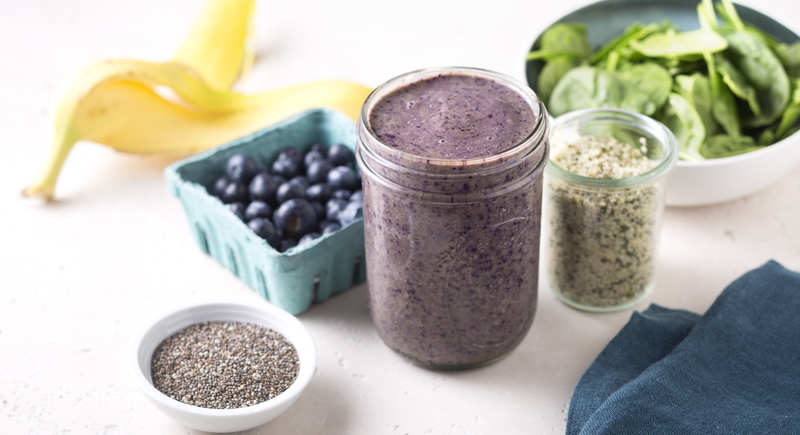 Hemp and chia seeds add protein and fatty acids, making this a very well-rounded meal-in-a-glass. 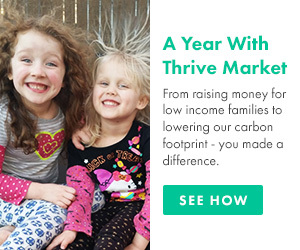 Even kids will love it. As if spinach and kale weren’t enough to make it nutrient-rich (both are great sources of vitamins A and C), avocado gets thrown in for added potassium, lutein, folate, B vitamins, vitamins C and E, and monounsaturated fat (that’s the good kind). With two whole bananas and plenty of strawberries, this bowl is perfectly sweet and big enough for two. Top it with an array of superfoods: try blackberries, blueberries, goji berries, sunflower seeds, flaxseeds, and sesame seeds. For a different kind of clean, green smoothie, try refreshing cucumbers, mint leaves, and tart green apple. Bonus: this it’s digestion-friendly. Morning is the perfect time to blend up any of these healthy beverages, but the following are particularly energizing and good for fueling up before you start the day. Wow! Maca will definitely get you amped up for the day ahead. It’s a rare root harvested only from the remote mountaintops of Peru, and it’s believed to have a positive impact on energy and stamina. 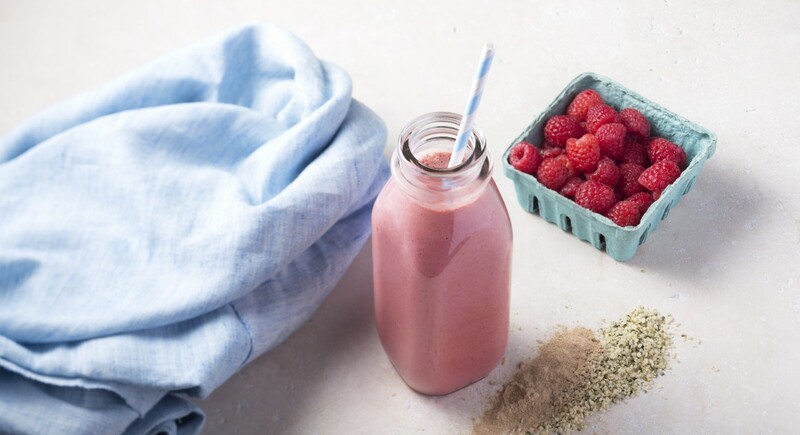 Raspberries add both antioxidants and a romantic pink hue—fitting, considering maca has traditionally symbolized fertility in ancient Peruvian culture, and has actually been shown to enhance libido. Try a sunrise-inspired recipe with a very complex flavor profile. Peaches are the fruity base, and carrots add their own distinctive sweetness to the mix—not to mention vitamins A, C, and K, as well as antioxidant beta carotene. 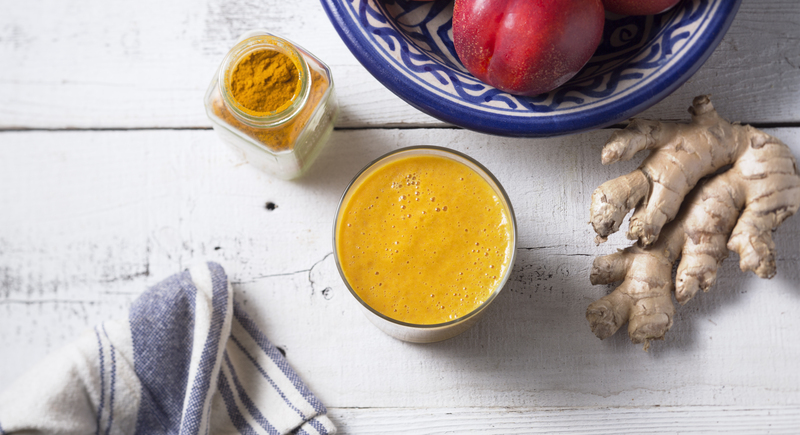 Fresh ginger and turmeric give it a kick, as well as anti-inflammatory power. Truly a bright way to kickstart the morning. This smoothie may sound advanced, but the recipe makes it easy. Beets are believed to have liver-cleansing abilities. Balance out their earthy flavor with the bitter heat of healing ginger and the sweetness of fiber-rich pineapple and blueberry. 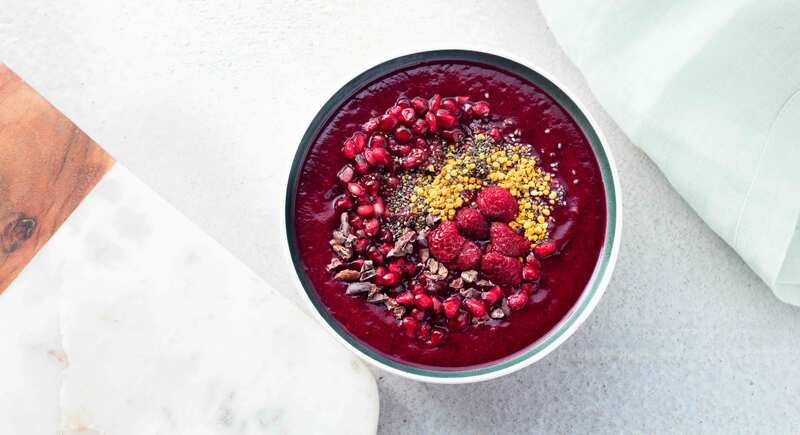 To create a beautiful antioxidant-packed breakfast bowl, add raspberries, pomegranate seed, cacao nibs, chia seeds, and bee pollen (a little-known ingredient that may improve stamina and endurance). Although replacing meals with smoothies isn’t the answer to maintaining a healthy weight, many of us may crave a lightened-up version from time to time. Certain smoothie blends can help boost metabolism and aid the body’s detoxification process—in turn, potentially facilitating weight loss. These yummy blends just might give you a leg up. Get a heaping serving of kale plus pineapple and banana—all three are filled with fiber, which is essential for weight management because it helps you feel full without adding a ton of calories. Fiber also helps keep blood sugar and insulin levels lower, meaning your body is less likely to store fat. Coconut oil’s medium-chain triglycerides (MCT)—a type of fat that’s rapidly metabolized and available as an energy source—make it a good fat-burning ingredient to add into smoothies of all types. You can never have enough variations of the green smoothie. Spinach and kale are the base, and pear, ginger, cucumber, and coconut water add freshness. A little bit of coconut or MCT oil transforms it into an energizing meal that can help rev metabolism. 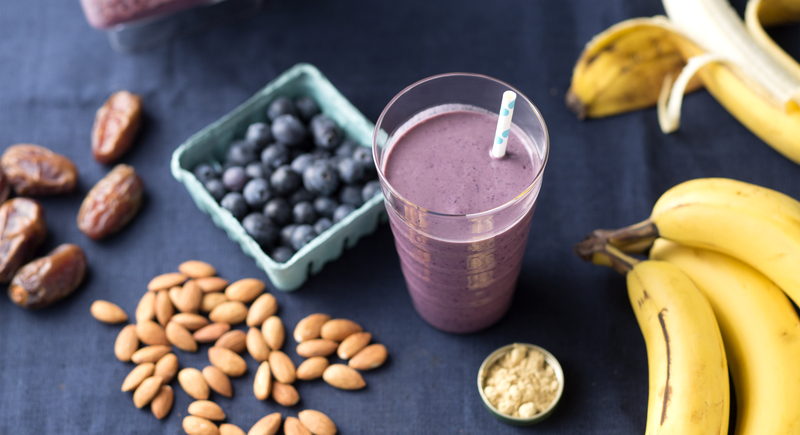 We like it topped with berries and nuts for even more fiber, antioxidants, and beneficial fats, but you can drink it on its own, too. Craving something even rich and decadent? When we think of smoothies it’s not always all about fruits and veggies. Sometimes, you just want a sweet and sinful blend—one that doesn’t derail your healthy eating efforts to stay maintain a healthy diet. Nope. 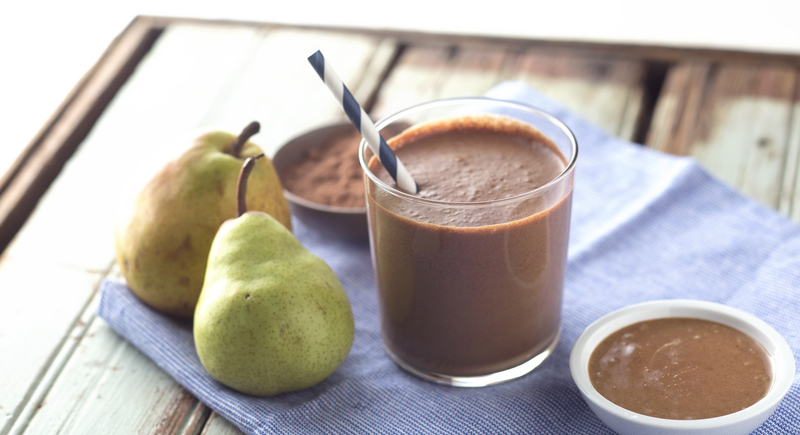 Enter these dessert-worthy drinks that happen to pack in lots of nutritious goodness. You’ll never miss milkshakes again with this chocolatey, fruity smoothie. 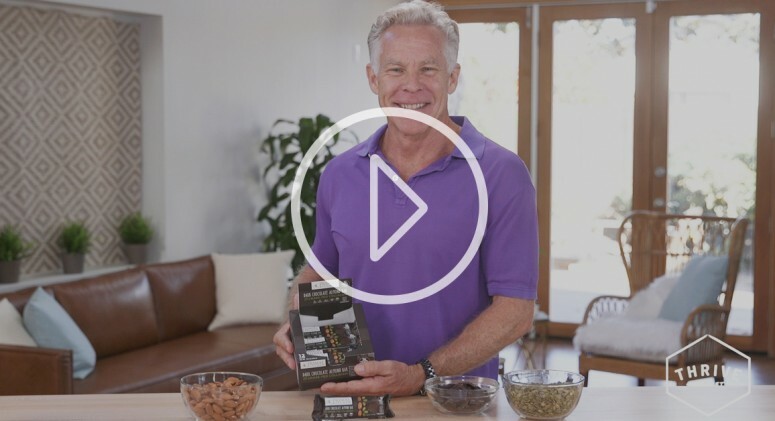 Antioxidant cacao powder is the superfood alternative to plain old chocolate, almond butter lends a thick, creamy consistency, and chia seeds add protein and fiber. A Medjool date elevates the sweetness without added sugar. And almond milk, subbing in for cow’s milk, is the secret to making it a vegan treat you won’t believe is good for you. Comfort food that you won’t feel guilty sipping on! 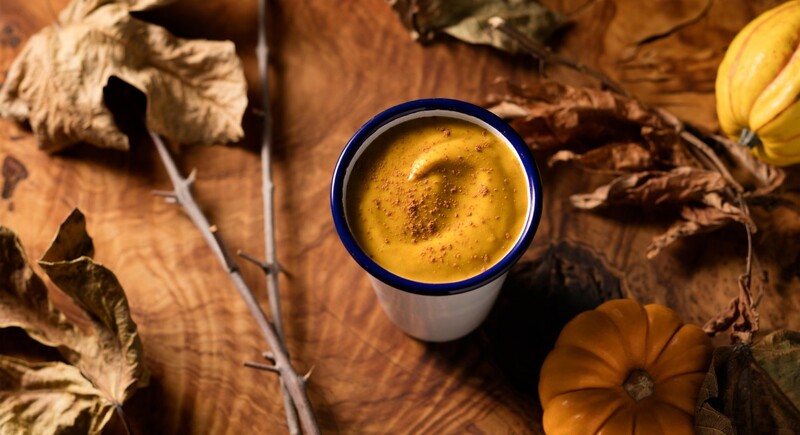 This autumn-inspired pumpkin spice and vanilla smoothie has such depth of flavor—spices like cinnamon, ginger, allspice, nutmeg, and cloves give it a kick, but also all have anti-inflammatory properties. Chia and hemp seeds bring protein, fiber, and beneficial fats. 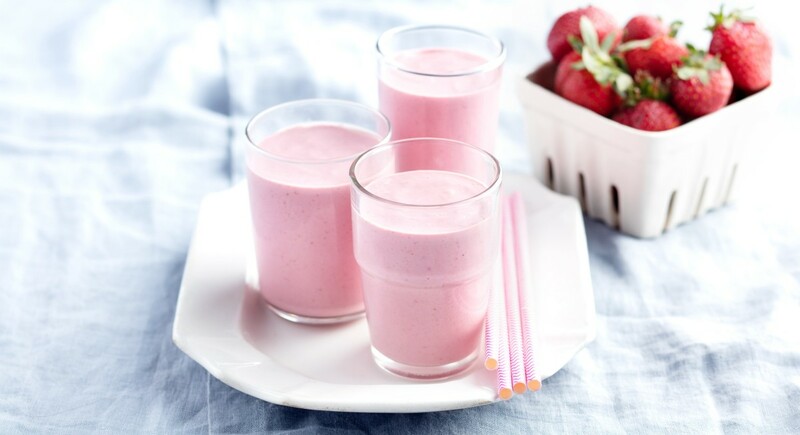 Thinking about getting into that smoothie life? Try each one of these healthy recipes—one a day, every day for two weeks—and see how you feel!